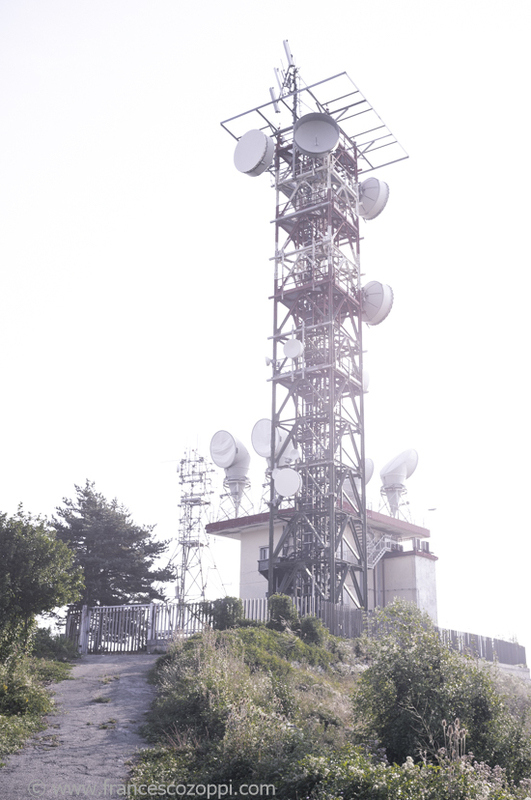 The pcture shows an antenna on the top of the mount named “Monte Fasce”, With 834 meter is one of the most important high ground in Genoa. 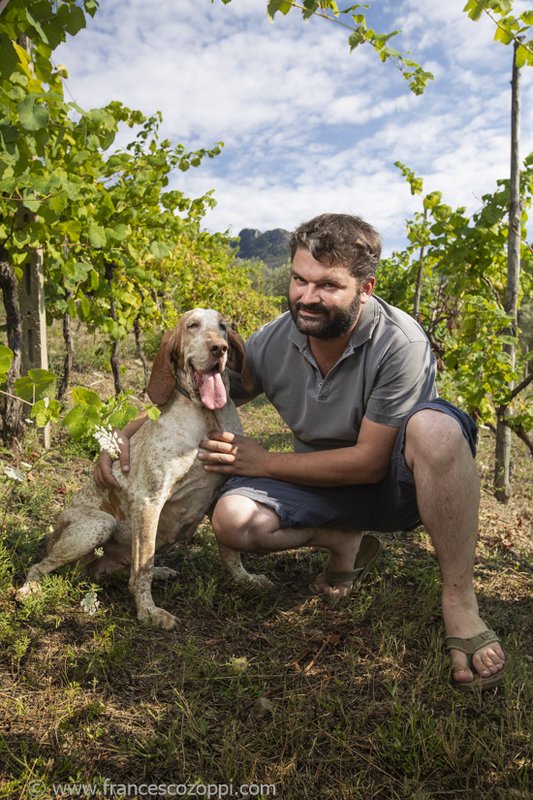 In the picture Valerio and his Meggie between vineyards at Casa del Diavolo. 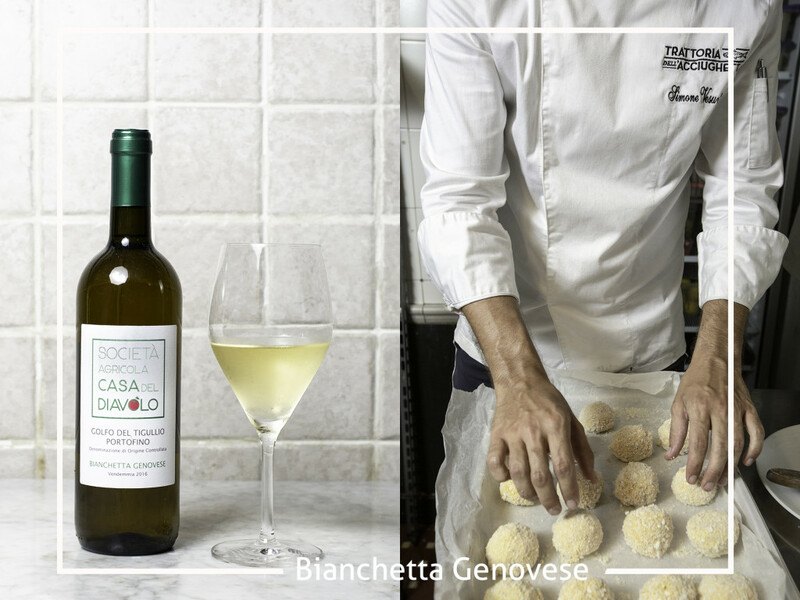 Thanks to “Trattoria dell’acciughetta” and “Casa del Diavolo” for the supporting!!! 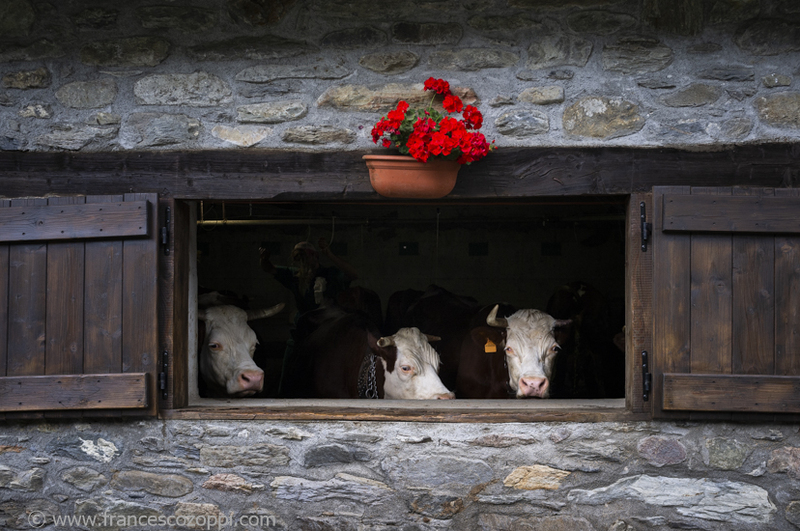 De la vache à la fontine: beauty cowshed. 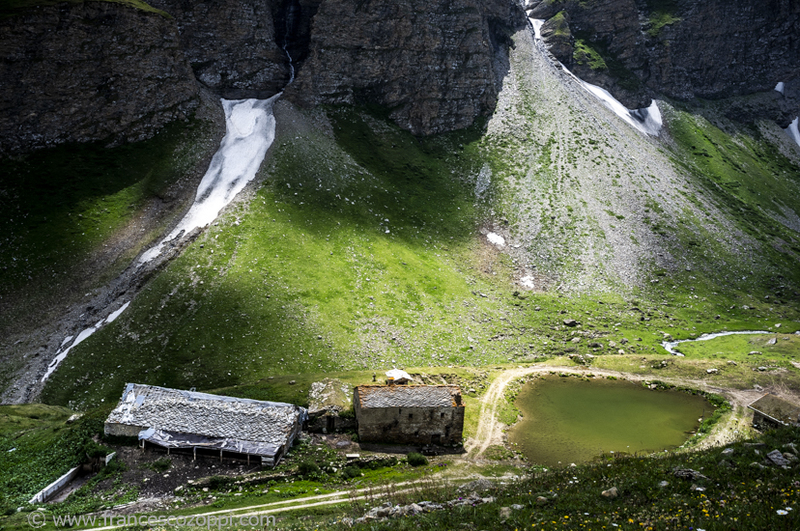 The picture has been taken in Vertosan Valley (Valle d’Aosta) in the Alpine Pasture named “Frà”; it is a series from the project De la vache à la fontine.